In an age dominated by technology and an expectation to follow the well-traveled path to mediocrity, I took a risk. 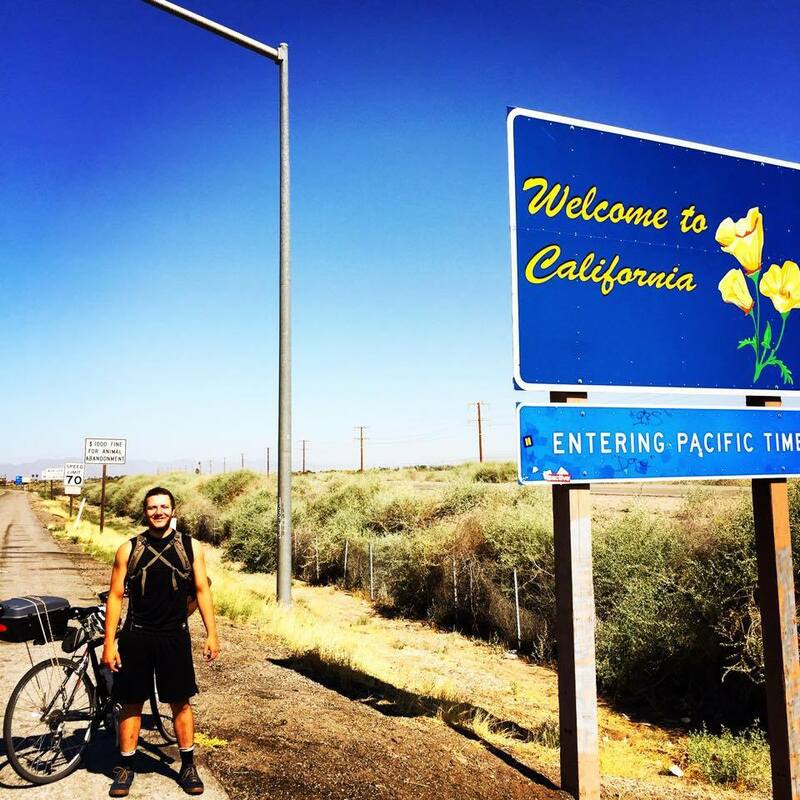 I convinced my cousin, Brett, to reject society’s expectations and cycle from Florida to California with me. We had no prior cycling experience or trip support, much less proper equipment. Brett purchased a secondhand cruiser bicycle, and I took my thirteen-year-old brother’s bicycle, which was even older than him. Despite our glaring lack of capacity and qualification, we were driven by a cause: fundraising for ALS Research. A disease which tears apart the nervous system and an organization I care deeply about because of the immediate impact on people’s lives it has. The journey was discouraged by everyone we knew and even mocked in the days before embarking on the odyssey. We were two fools on an open road, constantly risking humiliation, failure, and death. Our doubters were right in a sense. We were amateurs with no idea what we were doing. But time after time, when disaster would strike, we would find salvation through the help of strangers along the way. In Texas, during one of its worst-ever storms that caused flooding, tornadoes, and multiple casualties, we were lucky enough to be given a ride by complete strangers. The generosity and kindness that strangers showed us throughout the trip will be something I always cherish, remember, and deeply appreciate. It also made me remember, at their core, most people are good samaritans and want to do the right thing. The trip showed me parts of the United States that I would have never seen in my life otherwise – places where someone would try to buy a bite of your food for a nickel and a cigarette for a dime. It didn’t look like the United States I had imagined and grown up in. But then again, this trip forced us to live an unordinary life, doing unthinkable things on a daily basis out of survival. For one, having to drink water from a jar of flowers on a grave due to severe dehydration in Texas summer heat. This nearly impossible journey was an all-encompassing experience, requiring mental, physical, and emotional strength to face challenges daily and be able to bounce back from failures. 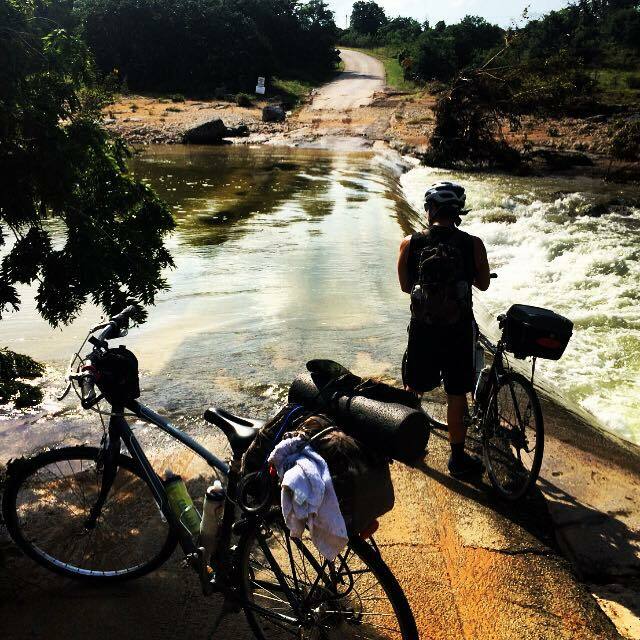 Cycling across the continental United States requires dedication, belief in yourself, and grit – particularly, an unwavering determination to bulldoze through anything in your way, the ability to push through pain and suffering, and raw willpower to just do it. To learn more about the lessons and experience of cycling across the United States, I encourage you to read the memoir, Resilience, by Nicholas Orsini, which is available on Amazon and benefitting the charity, A Little Gesture. Nicholas Orsini graduated from Ohio State University in 2016 with a degree in International Studies. He spent two years working at Morgan Stanley in London and has since relocated to Copenhagen to start a venture backed company. In 2018, he published his memoir, Resilience, which chronicled a cross-country bicycle ride he completed in 2015 for ALS Research. The memoir is available on Amazon.